Email continues to be a used as a universal medium of communication in spite of constantly evolving digital technology. This explains relevance of email marketing campaigns by leveraging customer base and email leads to boost your marketing strategy. A significant majority of population prefers to receive email communications related with product promotions or marketing campaigns. 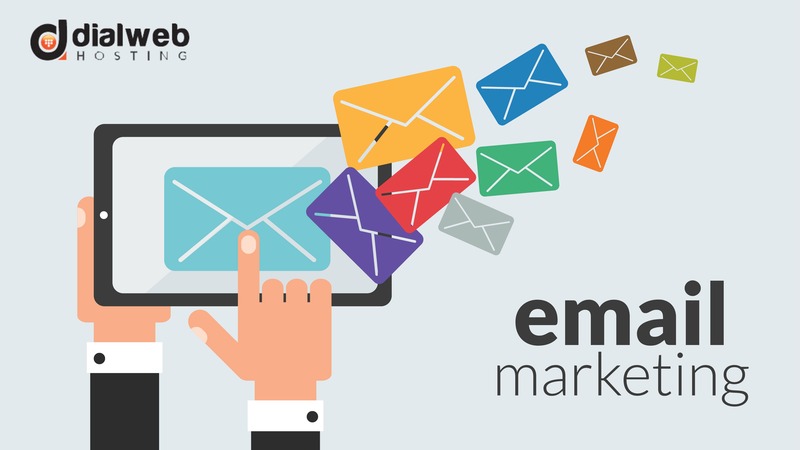 In comparison with tele-marketing campaigns, email enjoys better acceptance since it is relatively a non-intrusive medium. Email is also a more feasible medium of marketing from the organization’s point of view. Email can certainly be expected to work for you because it is a powerful link between a business and its potential customers. If you are relying on the traditional techniques that are also being practiced by myriad of spammers, there are chances that your mails may never be opened. This underlines need to avoid mistakes and design different strategies to improve chances of your mails being opened and read by your target audience. There are multiple ways emails are misused by fraudsters or cyber criminals to target individuals with scamming mails. Therefore unsolicited mails are looked at with suspicion and are usually deleted or moved to spam folders. This highlights need to seek permission of your mail recipients to avoid your mail ending its journey in a spam folder. Obtaining permission of the audience is an important aspect of email marketing campaign. There are multiple ways to guarantee a positive action in response to your mail including a signup link for newsletter whenever a prospect visits your website. This method improves chances of your sales promotion mails attracting attention of your potential customers. You need to design an attractive subscription link so that it catches attention instantly. You should not forget your existing customers and keep on sending promo mails along with offers or coupons to maintain their interest in your services or products. Email addresses of potential clients can be collected during trade shows or exhibitions. These can be used for sending newsletters or promo material to attract their attention. The volume of emails that reach your inbox on daily basis has increased exponentially over the past few years. Looking at the growing volume of emails received by individuals, one needs to make sure that the email grabs attention much before it is opened. Any email that hits your inbox contains a subject line that influences its fate. Attractive and compelling subject line is sure to act as an added feature that prompts recipient to open the mail. Personalized emails are sure to stand out from rest of the mails that have generic subject lines. Instead of using words such as ‘sale’ or ‘purchase’ you may use inviting captions such as ‘50 percent off on your next order’ or use interesting questions including ‘how often your colleagues comment on your fashion sense?’. If the content of your email is not as attractive as your subject line, your prospects will slowly lose interest in your email communications. Make sure that your email is short and crisp. Get to the point and instantly provide the relevant information by avoiding the fluff. If the information that is being provided has no relevance to the subject line, then your prospects will think twice before opening your subsequent mails. Segmentation of emails by using demographic parameters is a vital aspect of email campaign strategy. Email marketing can be used for differentiating customers based upon their individual backgrounds, preferences, and profiles. Email marketing should not adopt a one-size-fits-all attitude. It needs to be individualized and segmented to make the prospects feel special. You can have different strategies for customers who have already tried your service or products by offering future purchase discounts. You can enhance potential of your email campaign by soliciting a response or feedback to your mails. The request should be made right within the body of email. If your email is a straightforward and honest, then chances of a response are greater. The emails are required to be optimized for mobile devices, since majority of consumers access their mails through smart phones. By understanding importance of designing segmented emails with attractive subject lines, you can multiply effectiveness of your email campaigns.